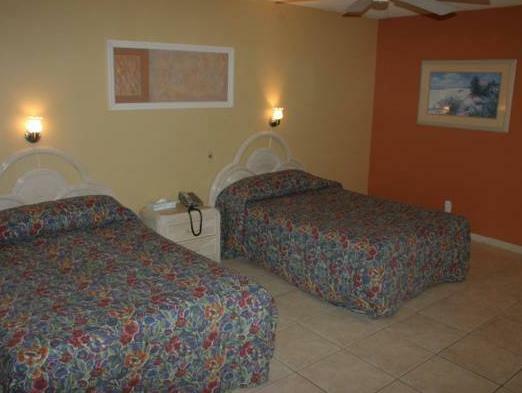 ﻿ Best Price on Bell Channel Inn Hotel Bahamas in Freeport + Reviews! 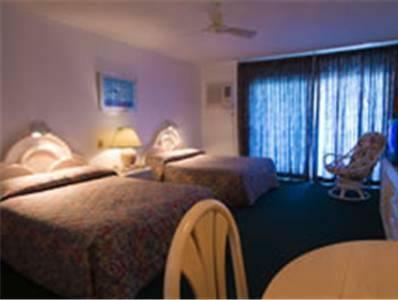 Have a question for Bell Channel Inn Hotel Bahamas? 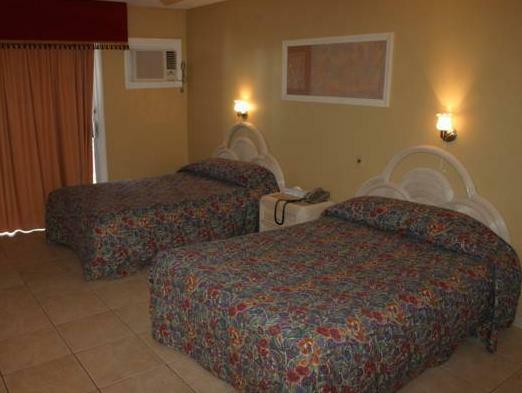 Bell Channel Inn Hotel Bahamas, located in Bell Channel Bay, Freeport, is a popular choice for travelers. From here, guests can enjoy easy access to all that the lively city has to offer. 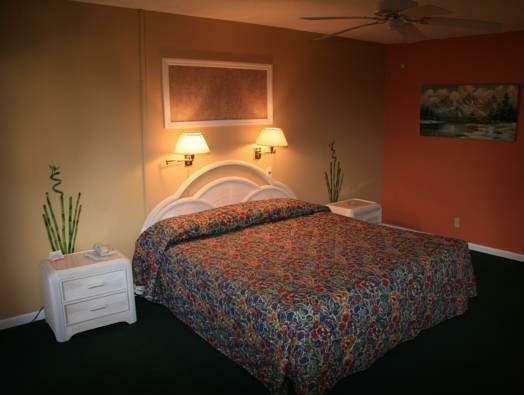 This modern hotel is in the vicinity of popular city attractions such as Port Lucaya Marketplace, Cooper's Castle, The Art of Giving. 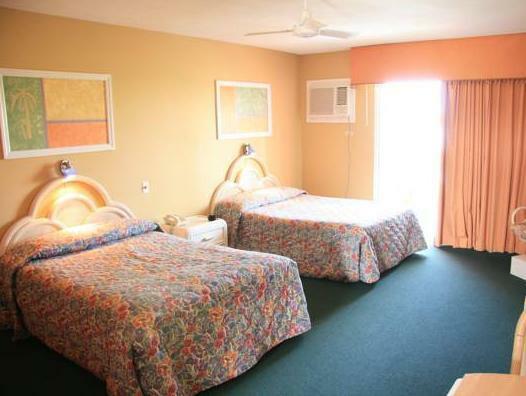 Take advantage of a wealth of unrivaled services and amenities at this Freeport hotel. Top features of the hotel include 24-hour front desk, luggage storage, Wi-Fi in public areas, car park, family room. Step into one of 32 inviting rooms and escape the stresses of the day with a wide range of amenities such as television LCD/plasma screen, internet access – wireless (complimentary), air conditioning, wake-up service, balcony/terrace which can be found in some rooms. The hotel's recreational facilities, which include golf course (within 3 km), outdoor pool, diving, garden, water sports (non-motorized) are designed for escape and relaxation. 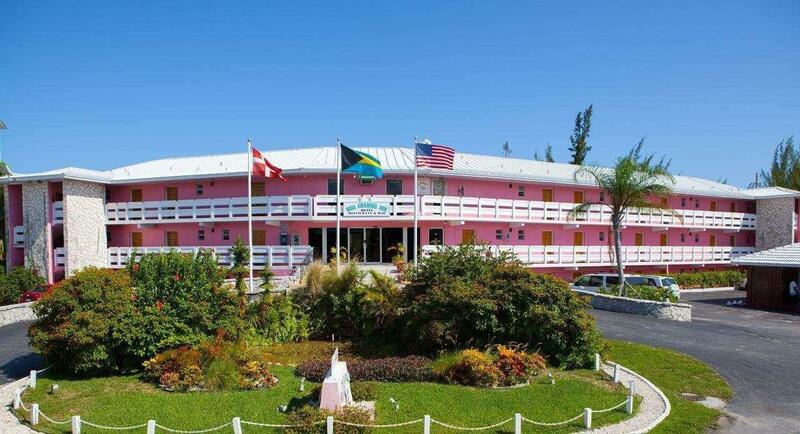 Superb facilities and an excellent location make the Bell Channel Inn Hotel Bahamas the perfect base from which to enjoy your stay in Freeport.